Highly Original Thinking is Paul Motwani's description of the approach he advocates for chess thinking. He explains how, using this concept, the player is able to come to a more useful, objective assessment of positions, and even seize upon the opponent's psychological weaknesses. 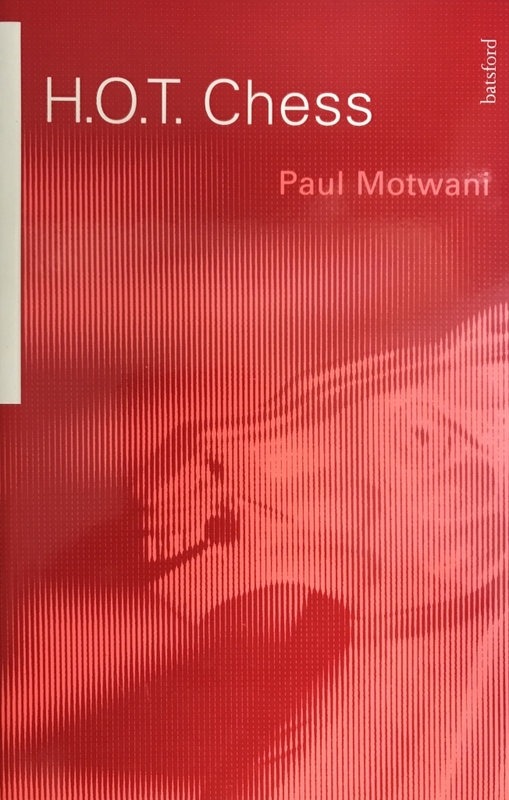 This book contains annotated games, with descriptions of thought processes used to illustrate this approach to chess thinking.